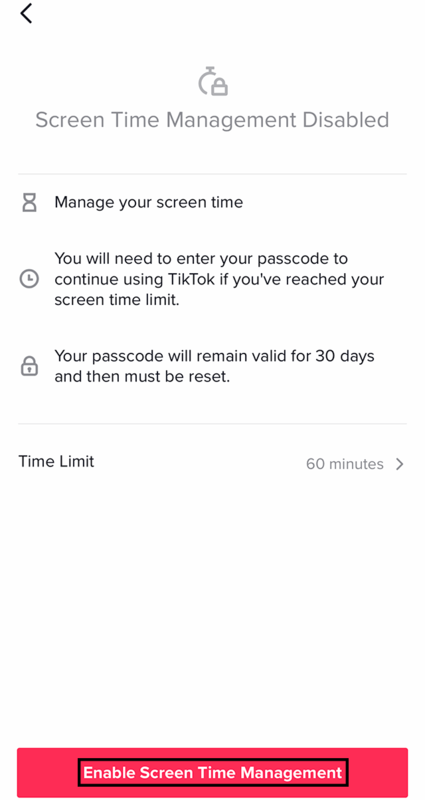 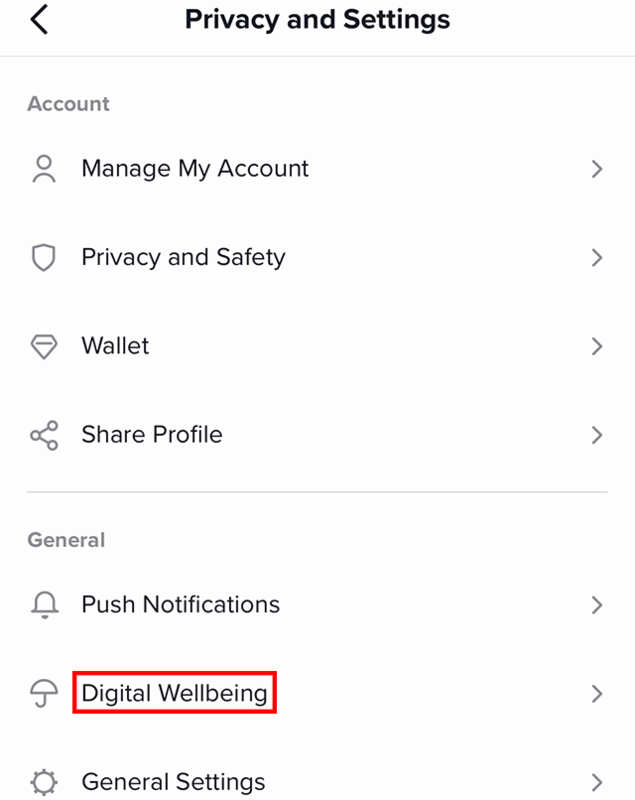 Did you know that TikTok has a screen time management tool, which will allow you to receive an alert when you’ve used the video-sharing application for a set amount of time? 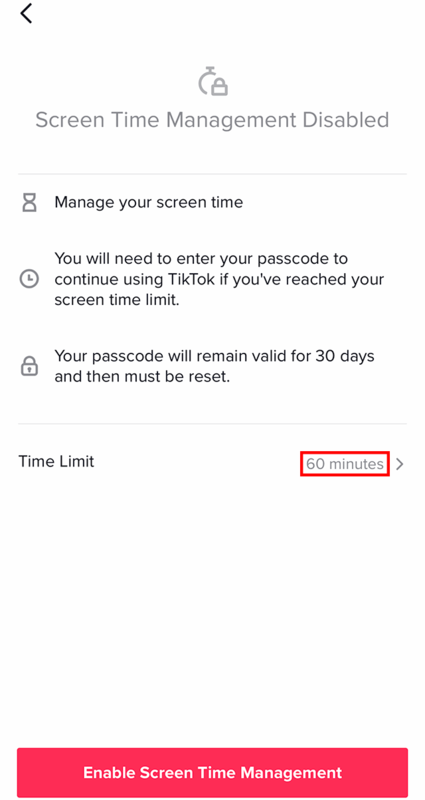 Our guide will show you how to turn on screen time management within the TikTok app. 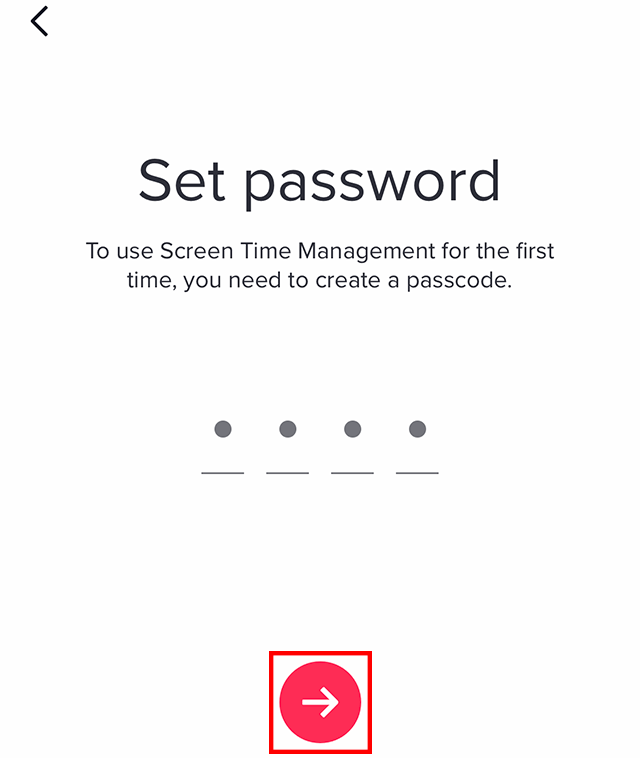 Step 7: Type a four-digit passcode that you’ll be able to remember, and then tap the arrow icon. 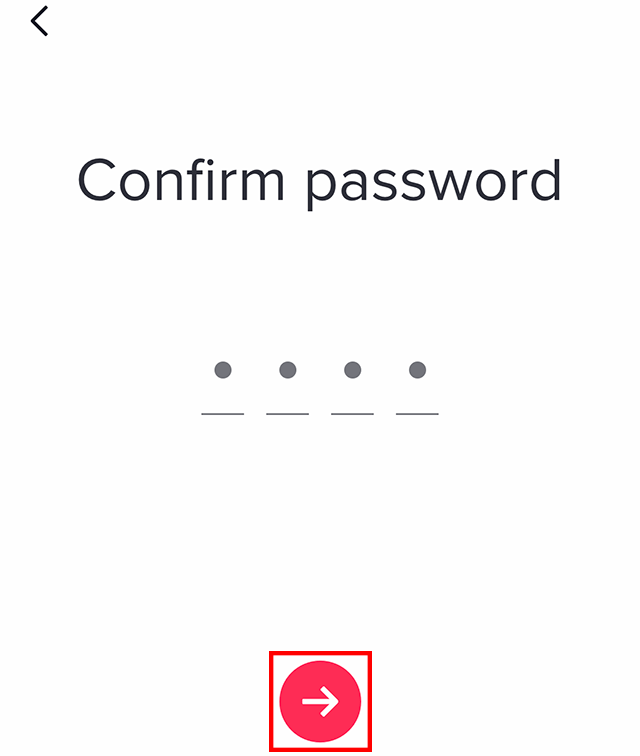 Step 8: Type the same four-digit passcode, and then tap the arrow icon. 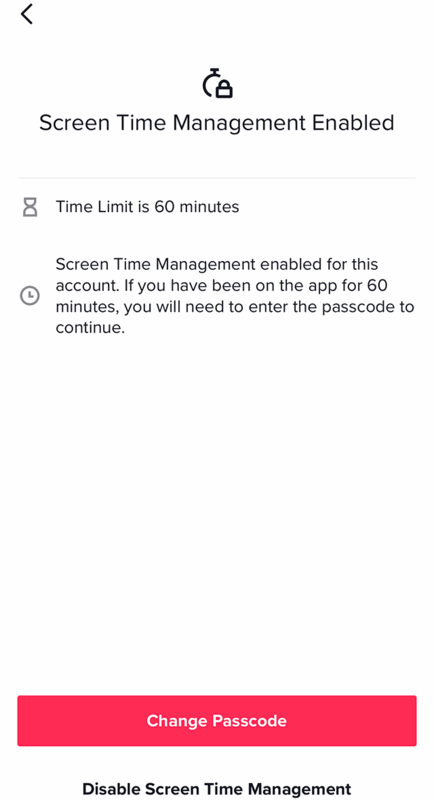 If you ever want to disable screen time management, repeat Steps 1-4, tap “Disable Screen Time Management,” type your four-digit passcode, and then tap the arrow icon.